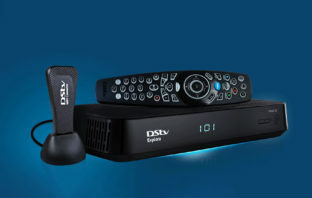 You are at:Home»Posts Tagged "ShowMax"
MultiChoice Group soared 16% in debut trading in Johannesburg as the pan-African pay-TV company embarks on a new era of independence following a spin off by technology giant Naspers. 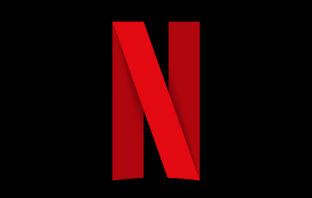 Netflix is working to release its first-ever South African – and African – original television series, it was reported on Monday. 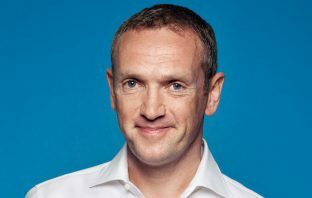 Naspers has announced it plans to list its video entertainment business on the JSE while at the same time unbundling the unit to shareholders.